The official Hobbit Twitter account asked for your vote, and #Galadriel WON! Here we see the ever beautiful, Cate Blanchett as the immortal Elf. 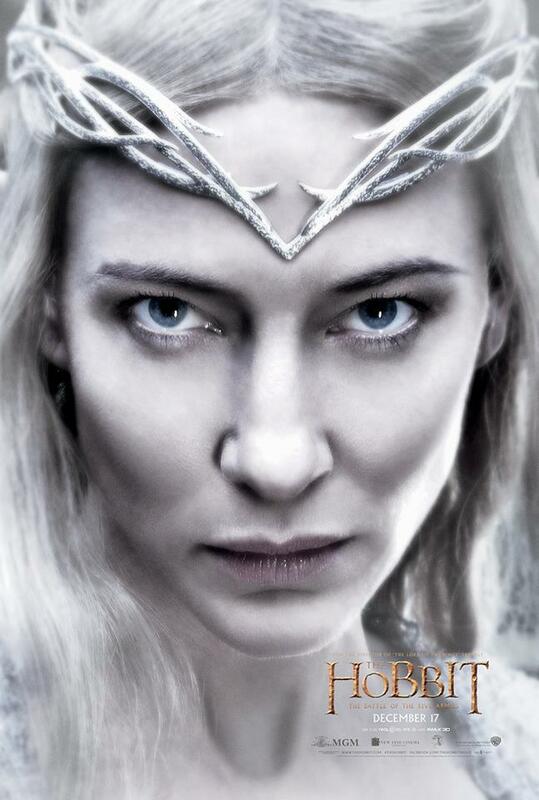 Tags Cate Blanchett Featured Galadriel J. R. R. Tolkien New Poster The Hobbit: The Battle of the Five Armies Warner Bros.